Top Brampton Dentist: Bringing Out The Smile In You! Top Brampton dentist, Dr. Rachel Bell, welcomes you to Northlake Dentistry! 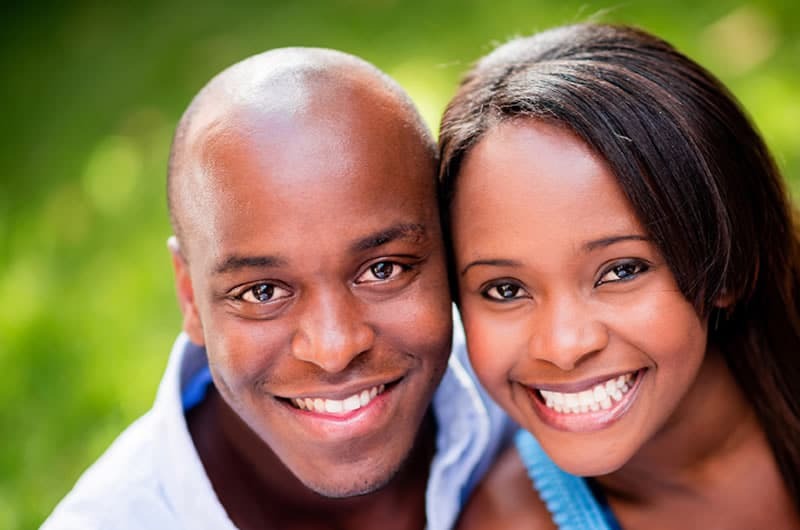 We are committed to serving the Brampton Community with quality and innovative dentistry to bring out the smile in you. Dr. Rachel Bell’s personable approach to dental care will give you plenty to smile about and those around you. She is proudly leading a team of experienced, friendly, and caring dental professionals who are dedicated to assisting you in all aspects of your care. Our highest priority at our Brampton dental office is listening to your concerns and helping you make the right choices to improve your oral health and overall quality of life. Our hope for our patients is that the attention and personable care that you receive while at Northlake Dentistry will not only transform your view of dentistry but will make you smile. In fact, we always welcome walk-ins, referrals, and dental emergencies. We provide dental care for your entire family and welcome you to visit us for a positive and memorable greeting. Feel free to browse our website to learn more about our Brampton dental office, our Brampton dentist and the dental services we provide. We encourage you to book an appointment or call us for any dental concerns or inquiries you may have. 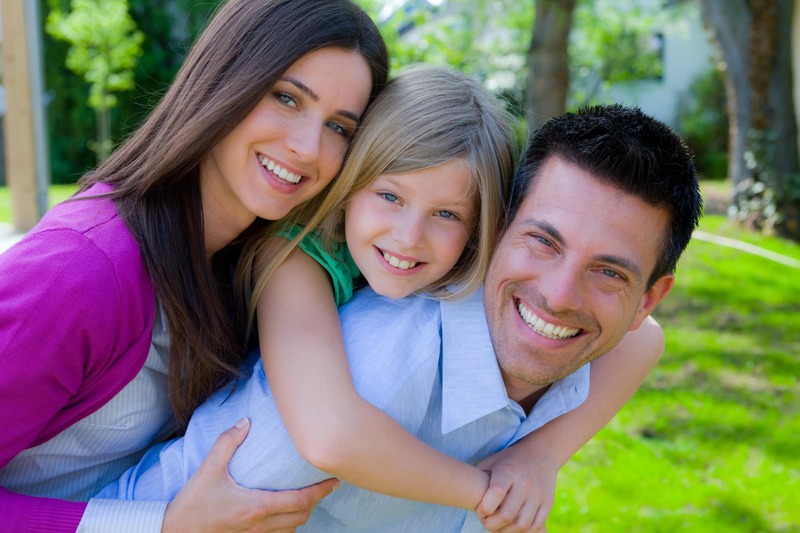 Family dentistry includes services related to the prevention and treatment of dental disorders. Having healthy teeth requires receiving regular professional dental care, ideally starting from early childhood. We strive to provide you with family, preventive dental care in a comfortable, caring and friendly environment. Cosmetic dentistry includes a variety of dental procedures that are performed in order to improve the appearance of your smile. Treatments are designed to correct chipped, cracked, discolored and unevenly spaced teeth. We use the latest techniques, knowledge and state-of-the-art equipment to help you smile with confidence. Dental Implants are the gold standard of care for tooth replacement. They provide excellent support and stability to dental restorations, such as crowns, bridges and dentures. We can help you regain your confidence when smiling and your ability to eat and speak comfortably, hence enhancing your overall quality of life.